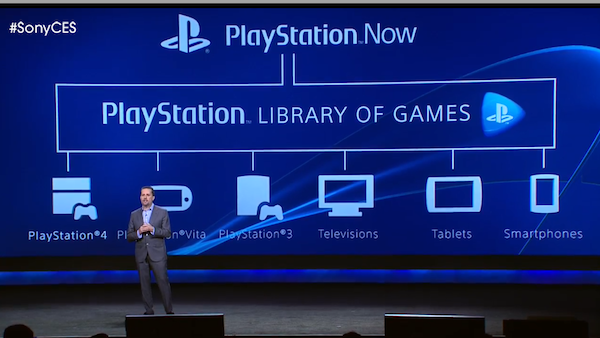 Sony places its bets on the future of game streaming with PlayStation Now, a platform that offers a library of PlayStation games on almost any Sony device. 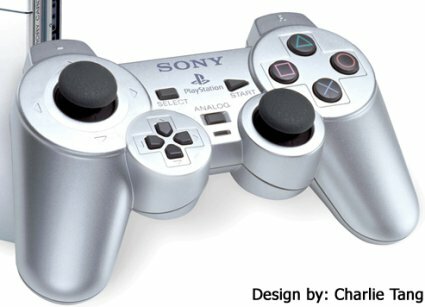 2014 is the year when Sony finally puts their Gaikai purchasing money where their mouth is. 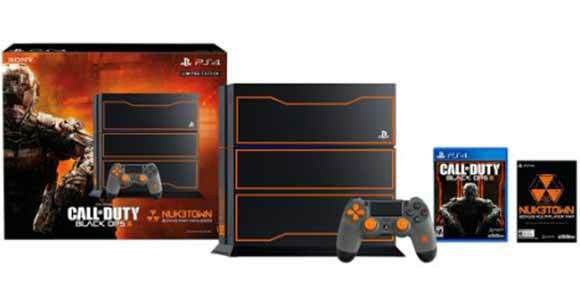 At the Consumer Electronics Show on Tuesday, Sony President Andrew House revealed the combined efforts of their newly found partnership between them and the video game streaming start-up, called PlayStation Now. “Now”, as in, hopefully delivering a broad catalogue of titles from new to old, PSone to PlayStation 4, to almost every platform under the Sony consumer electronics umbrella. Bravia TVs, Sony branded tablets and smartphones, and of course, the PS4, PS3, and PS Vita; all streaming from the cloud, your save files too, direct to a device on hand. At their CES booth, Sony demoed the PS3 likes of The Last of Us, Beyond: Two Souls, God of War: Ascension, and Puppeteer being played through a Bravia TV and a PS Vita with no hardware-side emulation necessary. Those titles above will serve as the initial bunch of games offered by PlayStation Now when the service launches in beta later this month. The late January beta is only limited to the PlayStation 3 as of now, but Sony hopes to fully roll out PlayStation Now to other platforms – gaming centric and not – when the summer arrives. At that point, if all goes smoothly, users will be then able to rent games (perhaps a sizable PS library of which) individually or pay for a PlayStation Now subscription. Netflix-style, I hope. Pricing, and other important details, like whether PlayStation 3 games previously own by users will transfer over to PlayStation Now, are all big unknowns. But one thing is for sure, Sony isn’t kidding around with its $380 million acquisition of Gaikai, putting all its collective chips behind the potential of video game streaming. For more PlayStation news, PlayStation Plus news, and Minecraft coming to the PS3, stay tuned to Ps3 Maven.